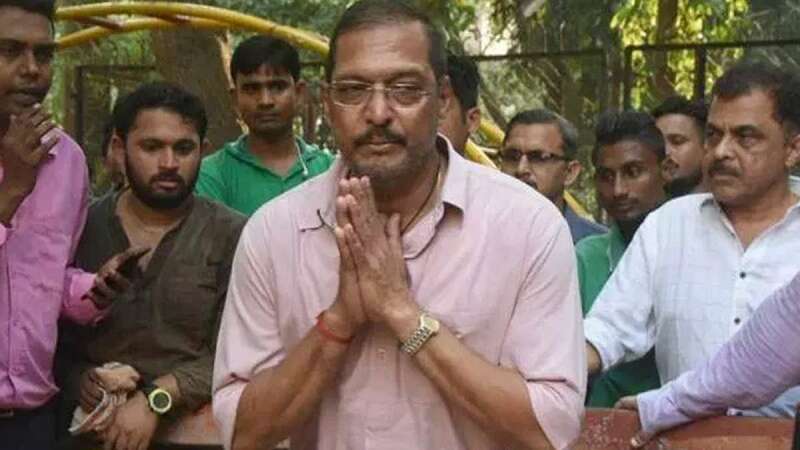 New Delhi : In a new development in actress Tanushree Dutta's case, CINTAA may readdress her allegations of sexual harassment on Nana Patekar if she desires to file a fresh complaint. "If she asks us to reinvestigate the matter then we have told her that we will offer all possible support. But she has not yet officially come to us. Although we have spoken and written to her (regarding the matter) she is yet to revert," Amit Behl, Senior Joint Secretary, CINTAA told PTI. "But we also want to hear Nana's side of the story. We have sent a communication to Nana also," Behl added. On Monday, Nana Patekar cancelled his press meet, saying that his lawyers have asked him not to speak to media for now. "My lawyer and his team have advised me not to talk to any channel. I have always met and spoken to the media. I have no problems (in talking to the media), but when my lawyer has said so, I will have to follow that. So, will you please pardon me for that? Thank you very much," Nana said, and wrapped up the briefing. On being coaxed to say what he has to regarding the allegation, Nana said: "What I said 10 years ago, I would say that only. What was the truth yesterday is the truth today, and it will remain the truth tomorrow." In an interview in September, in the context of her opinion on the #MeToo Movement and sexual harassment of women in Bollywood, Tanushree spoke about her personal experience of facing it at the hands of Nana on the set of "Horn 'OK' Pleassss" in 2008. Last week, Tanushree also filed a written complaint on the same at the Oshiwara police station here. On his part, Nana has consistently denied the accusation. In 2008 too, he had held a conference to dismiss the allegations. Even last week, on being confronted by the media, Nana had said he had answered the questions about it 10 years ago. "Jhooth toh jhooth hi hai (a lie is a lie)," Nana had said.